An article in The Nation shows that a little gun control could have gone a long way toward saving lives. A government tank tears down the Mount Carmel gymnasium on the Branch Davidian compound in Waco, Texas. Federal agents, suspecting an obscure, cultish group called the Branch Davidians of illegally hoarding weapons in their compound in Waco, Texas, raided the complex on this day in 1993, triggering a gun battle that killed ten people. 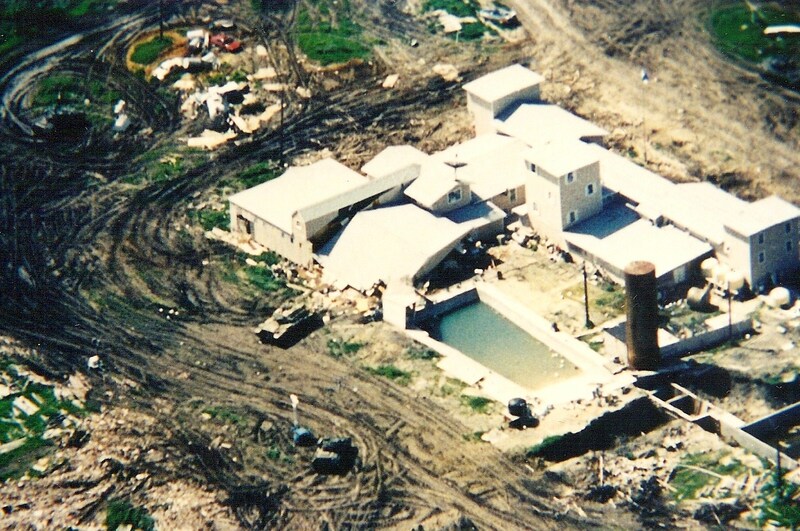 A long siege ensued, ending in a violent, military-style assault on the compound that killed seventy-six, including the group’s leader, David Koresh. A week before that final conflagration, Robert S. Fogarty, editor of The Antioch Review, wrote an article for The Nation titled “‘Cults,’ Guns and the Kingdom” (April 12, 1993), alleging that the showdown did not need to begin or end as violently as it did. Rather, Waco was the symptom of a disease that, as any glance at the morning headlines shows, plagues American still. The historical record is replete with examples of millennial expectations, prophetic utterances and outlandish activities that have resulted in confrontations with authority and destructive behavior…. David Koresh thus has a lot of history to work with, and there is no telling which part of the tradition he will turn toward in the end. What does distinguish his standoff at Waco from other “retreat” communes is his reliance on weaponry to protect his vital interests (like the Mormons’) rather than on the courts, as the Shakers and the Oneida Community did. If the Branch Davidians (who seem to prefer to be called Koreshans) were rightfully called a sect [rather than a cult] we could then focus on the legal issues: They are defending their holy turf with guns, protecting their Messiah with an arsenal. They seem to have stockpiled their weapons as easily as they stockpiled feed for their animals. Lax Texas gun laws made all this possible, but the Koreshans are not just the product of some Texas tendency to shoot things out. Rather, they reflect our national preference for force over persuasion, our belief that bullets should be as free as words. If guns were more tightly controlled the confrontation at Waco might have been waged by a prophet forced to throw verses from Revelation against his detractors rather than the 8,000 rounds of ammunition and hundreds of automatic and semiautomatic weapons he has in readiness. Just think of all the pamphlets Koresh could have issued and the great debates the citizens of Waco could have had with him over texts and interpretations. Instead, we all sit and wait to see which side has the greatest firepower and who will get killed. It doesn’t take a prophet, a psychologist or a cult deprogrammer to see that a little gun control might have gone a long way toward preventing an apocalyptic confrontation.